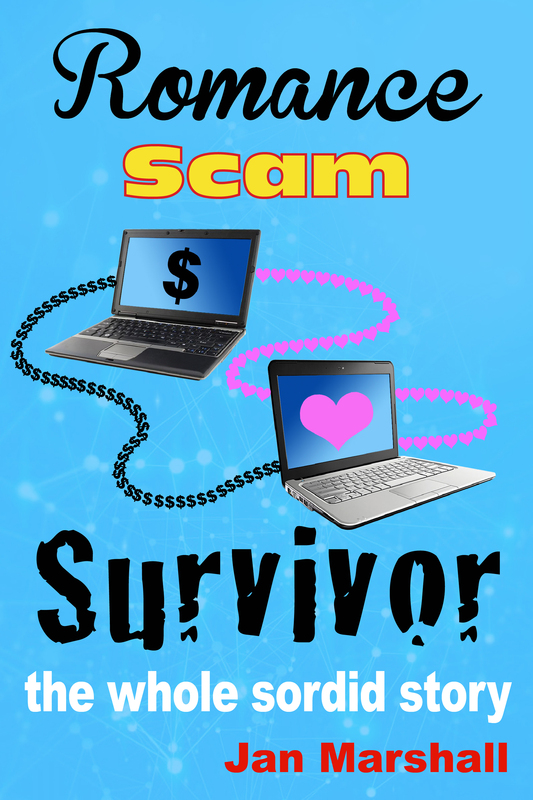 This website will be dedicated to providing information for people who have been a victim of an internet romance or dating scam/fraud. 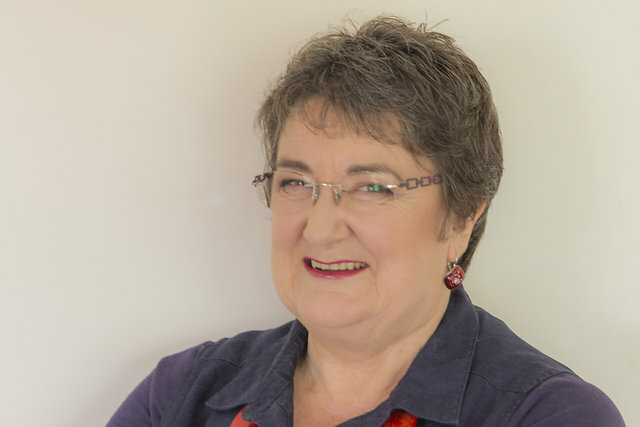 In writing this blog, I hope it will help others to transition through the process of early realisation, victim, to survivor. I welcome comments on the blog pages. Photo courtesy of Images with Carol.